New Delhi: The dead body of a student from Delhi University has found in the water tank in his house, on Monday evening. He is the Missing Delhi University student for the last two days. His house is located in East Delhi’s Mamdawali area. Delhi Police said deceased Bhupender Chaudhary, a 24-year-old, was a B-Com student of Delhi University. He lived in Delhi with his family at Mandawali Delhi and he was missing since last two days. As per sources, he has disturbed because of something for a few days. He also avoided questions of his family members when asked about his sadness. Bhupender went missing from Saturday, and on Sunday his family filed a missing complaint to the nearby police, they said. Neighbours complained about foul a smell coming out from the roof of the Bhupender Chaudhary family’s house. After the complaint, the water tank has opened and the floating body of Bhupender has found in it, said the investigating police officer. 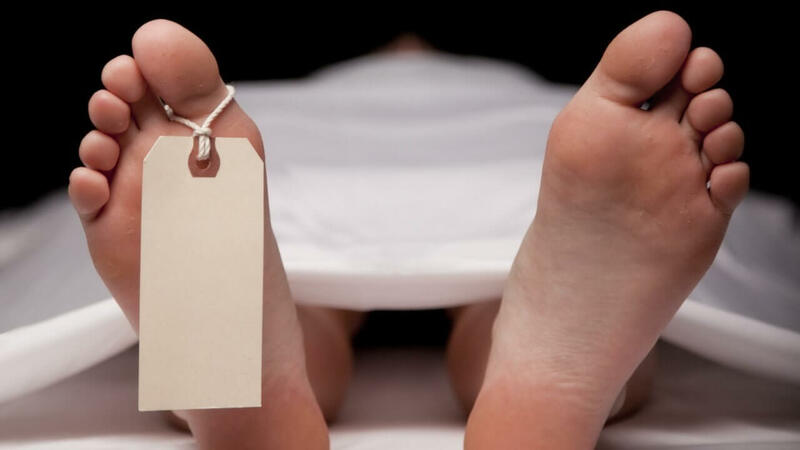 The local police team reached the spot on a Police Control Room call, received at 7 PM, and then sent Bhupender’s body for post-mortem examination after preliminary enquiry. The body has handed over to Bhupender’s family after autopsy. The reason for Missing Delhi University student’s death is not yet revealed. Stayed Tuned at WORLDHAB for more news updates.